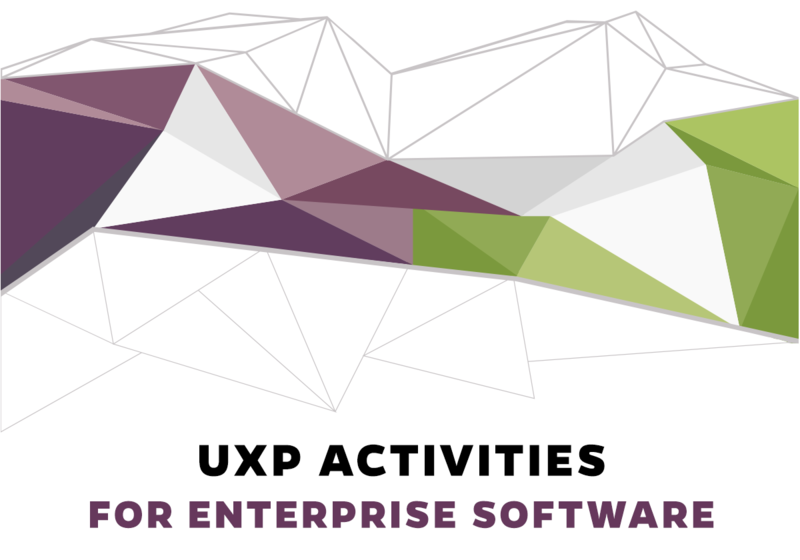 I have a ton of sitemaps – this is usually how I structure my information architecture thinking, whether for a software product or a website. 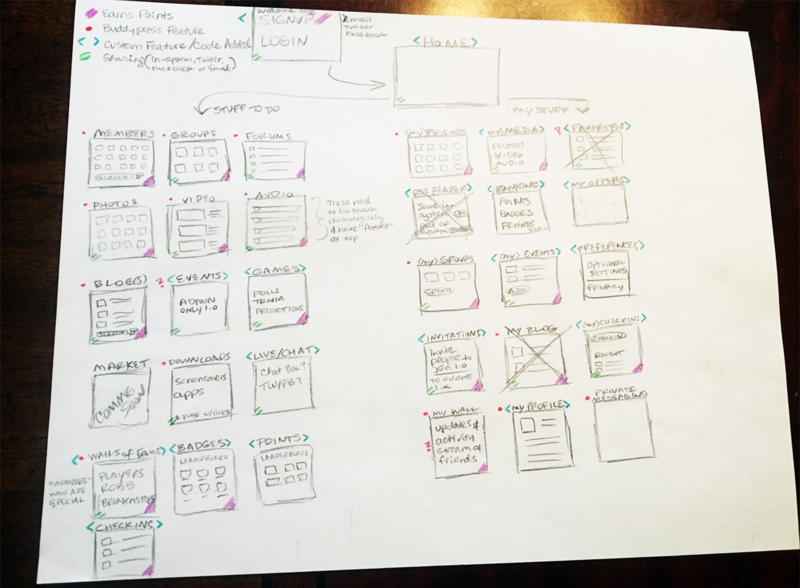 Some of my sitemaps start to veer toward wireframes and some are color coded to signify important things – I just do what I think is needed in that moment, depending on factors like who needs to see it/approve the direction, and how much information they need (like a client vs developer.) Here are a wide variety of samples for ideas or consideration. A. This site map was for a multi-course website, which I did as a contractor for another firm. 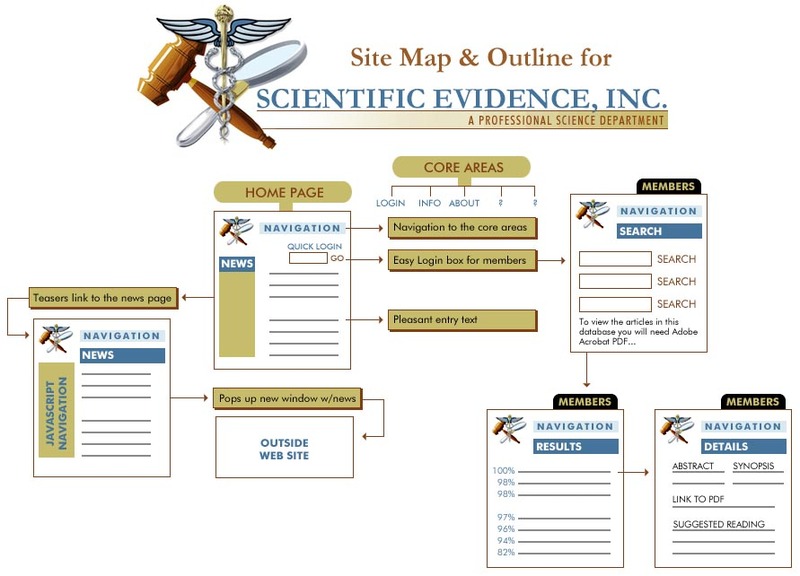 D. This is one of those semi-wireframe sitemaps, of a very data-heavy scientific legal documents app I designed many, many moons ago. E. This site was giant, and the content needed to be reorganized into several different sites, so this is a text-based sitemap. 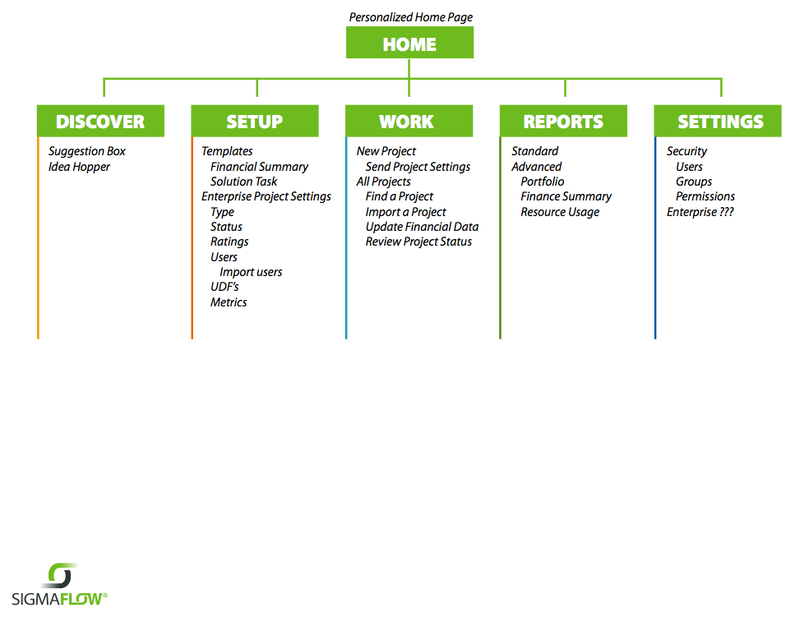 G. This color-coded sitemap represents the product section colors for a web application redesign that I did. H. This is a prototype sitemap for a jobs-related site a developer and I were considering making that we never put into production. I. 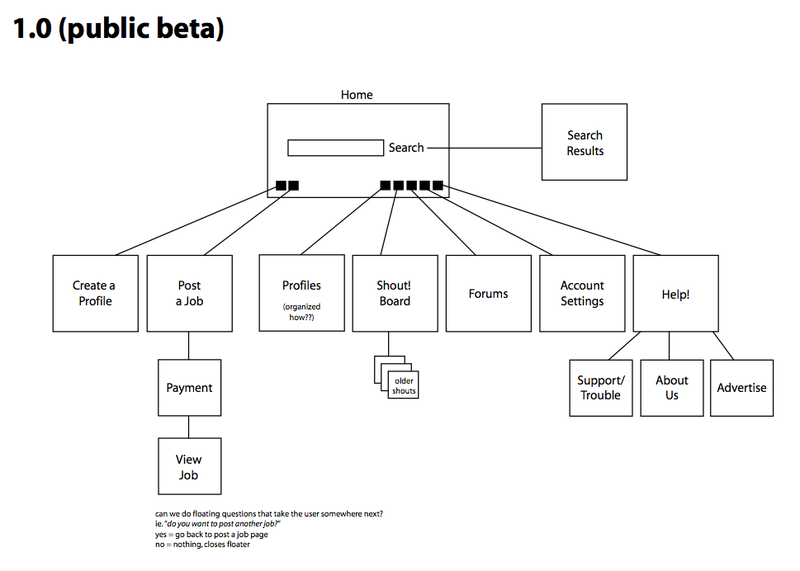 A prototype sitemap for one of the many Sigmaflow products I designed. J. 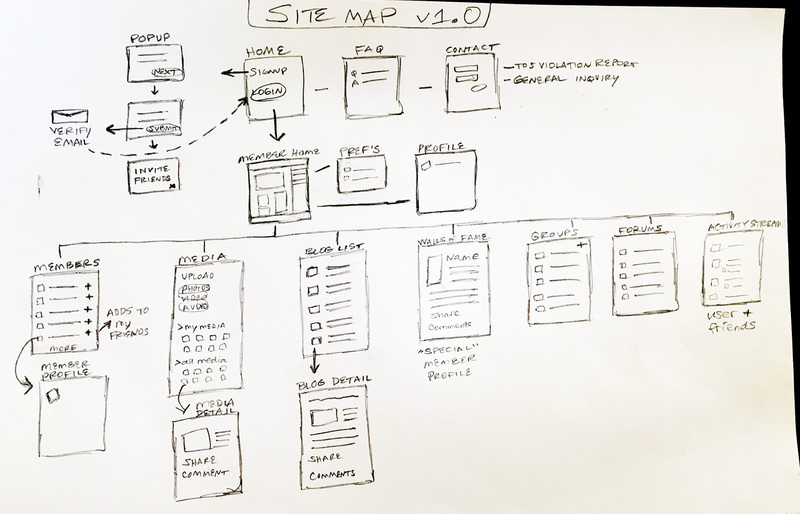 This is some sort of hybrid ecommerce sketch – is it a wireframe or a sitemap? Who knows. I do what is needed to communicate in the moment!